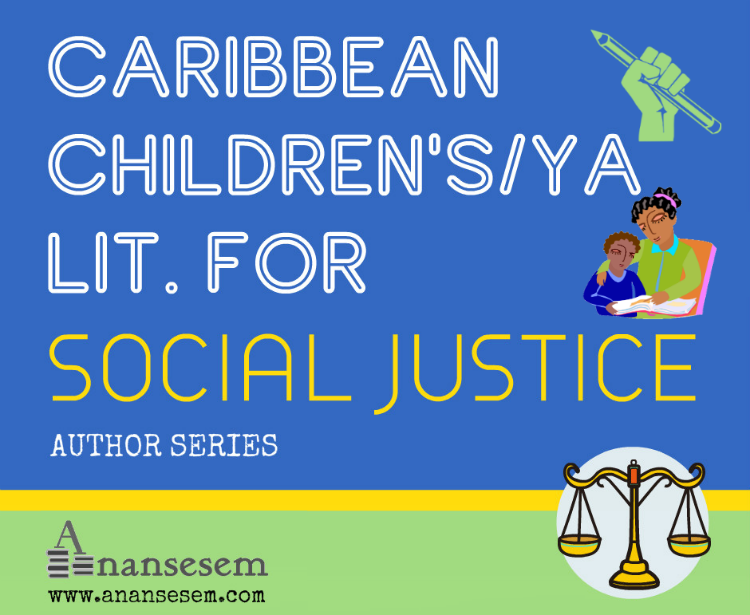 Summer Edward: Within the canon of Caribbean juvenile literature, you find a lot of narratives about a Caribbean child who migrates to a foreign land, but there aren’t that many stories about children living elsewhere who migrate to the Caribbean, about children of Caribbean descent who return. 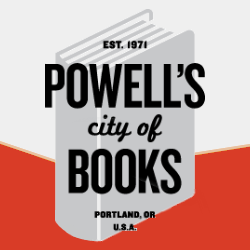 Your book falls into the latter category. What do you think is the value of this narrative? 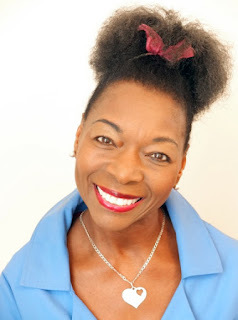 Floella Benjamin: Well I think it just goes to show that, you know, in the Caribbean, there is a lot to be celebrated. Because when you come back to the Caribbean, because I spent ten years of my life living in the Caribbean and when I came to Britain we were so far ahead compared to what ten-year-olds were doing in schools in England, in London and so I know in the Caribbean there is a very high standard of education, high standard of discipline, high standard of actually, of you proving yourself and pushing yourself. 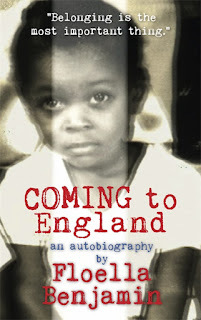 So I wrote a book called Coming to England talking about what it’s like to leave the Caribbean and come to England. 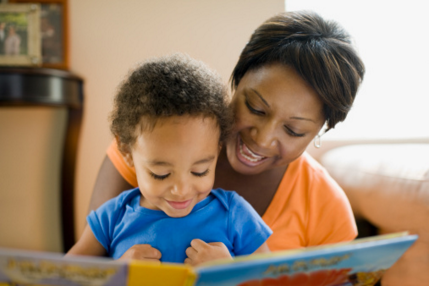 In that book it shows you the differences in education and the important thing is that when you understand that going back to the Caribbean you are a person but when you come to England or to America or to Canada you are perceived as a colour, you’re always described as the “black person” whereas in the Caribbean you are a person. And I think that when you’re going to school and you’re having that kind of experience, it’s a better experience for you as a person, learning and seeing yourself as equal to everyone around you whereas when you’re in, when you go to Europe or you go to America or Canada, you’re suddenly not as equal because you’re always looked upon as a colour. And so the Trinidadian and Jamaican and Barbadian education system, I think it’s really great to people of Caribbean descent. We should try and find a year for our children to actually go to a school in the Caribbean and then they will see they are worthy. Because a lot of children growing up in Europe or America or Canada they don’t feel, kind of, as worthy as they should because there is a perception of who they are and the feeling of not believing in themselves, not believing I can do this. It’s a great burden on their children so they’re having to work extra hard to prove they’re somebody whereas in the Caribbean you just know you’re somebody and so you work hard to get an education. So the barrier of having to prove yourself is not quite the same. All you have to do is pass your exam. All you have to do is make sure you can read, you can write, you can learn and, you know, you can be something education-wise. I am pleased that I had my first ten years in the Caribbean because I knew I was somebody. [Children of colour] being born in England or America or Canada, they don’t know they are somebody, yet. They have to work at being somebody. And it’s a big difference. It’s a big psychological difference, a big mental difference to a person. That’s why Caribbean education, I feel, is so good for the soul. It makes you know you’re somebody and you just take it for granted that hey, here I am, it’s me. Not me being a colour. SE: Jasmine's British friends think that when she moves to Barbados she will live on the beach under a palm tree and listen to Reggae music all the time. Do you think many British children buy into these stereotypes about the Caribbean? Or has the Caribbean presence in places like Lewisham and Birmingham made Caribbean culture more accessible to British children? FB: Well I think why they have the stereotypical idea of the Caribbean is because of the media. What the media shows you is what you believe because if you know nothing else, then you believe what you’re seeing. I’m not sure what it’s like in America or Canada, but in England, definitely, the majority of portrayals that you see of the Caribbean is only when they do limbo dancing, steel band music, a bit of Carnival and it’s always the beach scene. Beach scene, blue sky, sandy beaches. And I remember once being on an airplane going to Barbados and sitting beside me was a young white girl and as we were about to land, she goes “Oh my God, they’ve got roads and houses!” Because the brochures she saw were beaches and little huts and palms trees and so you know, she was really shocked and she couldn’t help but say it out loud. And I think it’s because they don’t realize that five or six hundred years ago we were colonized by the British, by the Spanish, by the Portuguese, by the French and a lot of their architecture are seen throughout those islands. We do have beaches, we do have palm trees, but we have a lot more. But to sell the idea of Caribbeaness, it sells through palm trees and through beaches. Even the adverts. We have a drink called [. . .], and you have these two ladies doing limbo dancing. So it’s a kind of stereotypical image, like all Eskimos live in igloos and they don’t, do they? And I think that’s the kind of mentality and that’s the kind of advertising world and that’s the type of portrayal and perception you’re still fed in places like England. So that’s what children grow up thinking. So unless you take your children to the Caribbean, unless you are Caribbean-conscious by educating your children about the Caribbean and about the history of the Caribbean, and I was lucky, because my parents did that so we knew the difference. And we were born over there so we knew the difference and my children have grown up to know the difference. 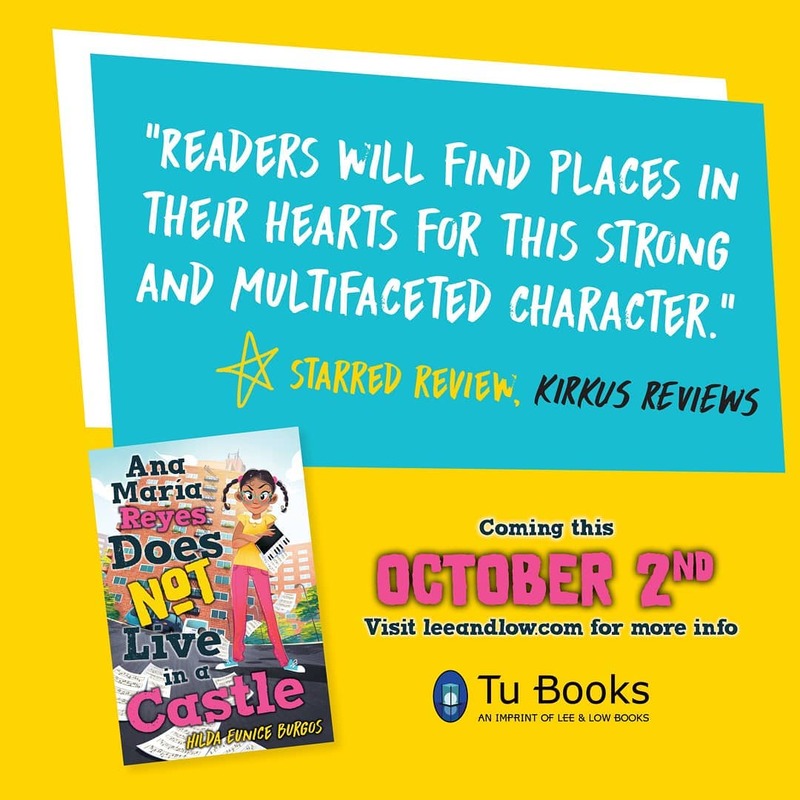 And that’s why I think my books are terribly important to a lot of Caribbean children, to feel proud of their heritage. But also, my book, Coming to England which I wrote in fact seventeen years ago and is now used in school to teach about history, about coming from another land, I get letters and a lot of the white children who read this book want to be Caribbean, they want to go there! What I’ve done is, I’ve changed the perception of what the Caribbean looks like, feels like and is like, by describing the land to them. And we need more books like that, we need more programmes on television, we need more, kind of, an unblinkered look at what the Caribbean is all about. And for us to be proud of who we are. And when I go to a school and talk about Caribbeanness, and talk about my book Coming to England or Sea of Tears, the black kids, suddenly their shoulders go back and their chests puff out because they think “I am Caribbean!” and the white kids they say, “Oh, I wish I could be too!” You see what I mean? And it’s so exciting to open people minds. That again is what you get with acceptances and differences. You know you can tap into that kind of culture, tap into that kind of land and not lose anything. And to be able to be whoever you are, wherever you are and enjoy it and have respect, have the same type of respect that you have for the Eiffel Tower or Buckingham Palace as you do for the Red House in Trinidad. It’s not just palm trees and beaches, it’s not just coconuts and bananas. Because we have been exposed to Spanish culture, English culture, French culture, African culture, Chinese culture, Indian culture and we are a rich kind of tapestry of cultures and of worldly experiences. We are an example to everyone else in the world. Look at what we’ve got, how we live together and that’s what Caribbean people should be proud of. There is no other part of the world like the Caribbean, observing all those different cultures and I want every Caribbean person to go out and show the world I am Caribbean, I am a survivor, Think of what our ancestors had to go through, being dragged from their villages in Africa, shackled. If they weren't strong, they were dead, they were gone. Put on a boat like sardines, packed together. If they weren't strong they were thrown overboard alive. Got to the Caribbean, branded on their chest, separated from their language, from their religion, not speaking their own tongues, being taken, dragged across all the various islands, never seeing your relations again and having to survive into this age. 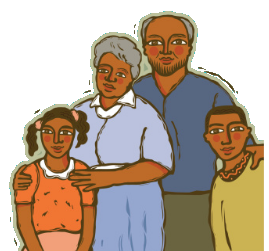 If you are Caribbean, you are a survivor when you think of what your ancestors have been through to get you to where you are today. Fly the flag for Caribbeaness because you know that you are strong survivor. And that’s the kind of mentality I want people to start believing and thinking and to don’t put themselves down. Whenever somebody comes back to the Caribbean they should greet them with open arms because they’re bringing something back. We’re not trying to take something from you. We’re trying to build you up and make you even more proud of what you are already and not have segregation, not saying you’re from one island and you’re from the other island. Because we’re all related; my ancestors and your ancestors probably are the same, you don’t know which island they sent you to when they brought you from Africa. The root cause is that that you are African. If you are Indian you from India, you are from China, you are from wherever, because you were brought here to the Caribbean to make this kind of wonderful mixture, kind of melting pot of people, and cultures, religions. Fantastic. We should be so proud of who we are. I really wish people could see it. I feel so proud to be Caribbean. 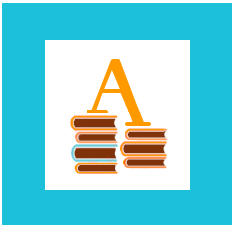 SE: Ultimately, what do you want to say to parents and children through your books?. FB: When you're dealing with children you make every child feel loved, because childhood lasts a lifetime and every experience they go through will stay with them forever, good or bad. So we have to make sure we give them as many good experiences as possible, because you never know what they're going through in life. And the purpose of writing Sea of Tears was to teach children that same message. You have dignity and pride in yourself and no matter what the world is throwing at you, it's not your fault, it's other people's fault. What you've got to do is have a good heart and make sure you do the right thing always, with morality, with integrity, and to be somebody people can put their trust in. Act with honesty and dignity. 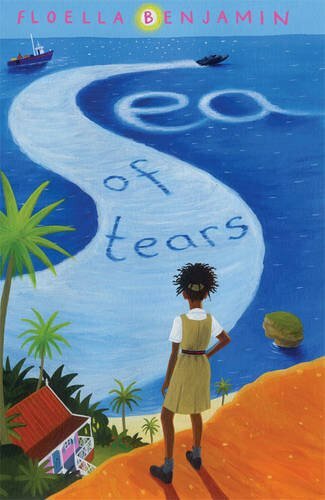 This is the second half of Summer's interview with Baroness Floella Benjamin, Trinidadian-born author of the children's novel, Sea of Tears. You can read part 1 of the interview here. Summer Edward was born in Trinidad and lives in Philadelphia, USA. She is the Managing Editor and Kids Editor here at Anansesem. 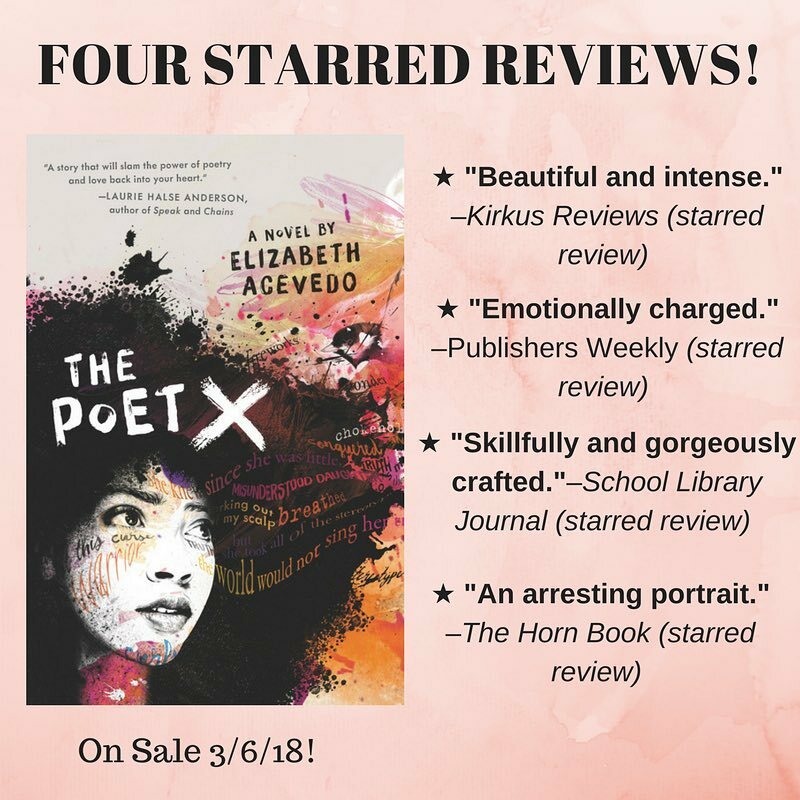 Her poems and art have been published in literary magazines such as tongues of the ocean, BIM: Arts for the 21st Century, Philadelphia Stories, The Columbia Review, sx salon and The Caribbean Writer (forthcoming). She was a participant in the Cropper Foundation Caribbean Creative Writers Workshop.